Michael Ashton has been doing Adele’s hair and makeup for nine years, and he’s finally letting us in on how he achieves that signature “lashes and liner” look we all love. The step-by-step tutorial, which comes courtesy of Lisa Eldridge’s YouTube channel, already has well over 1.5 million views. Eldridge notes that Adele’s signature beauty look is one of the most requested videos by her subscribers and that “the only way to get the look is to ask the original artists,” before introducing viewers to Ashton. The 20-minute video is so worth it, because frankly, we learned a handful of makeup tips from Ashton. Check out the top five things we learned from his makeup tutorial, and watch the video below. Using MAC 209 Eyeliner Brush ($20), Ashton lays down the groundwork for Adele’s signature winged look. Instead of dipping the brush into the pot, he prefers to use the back of his hand as a palette. 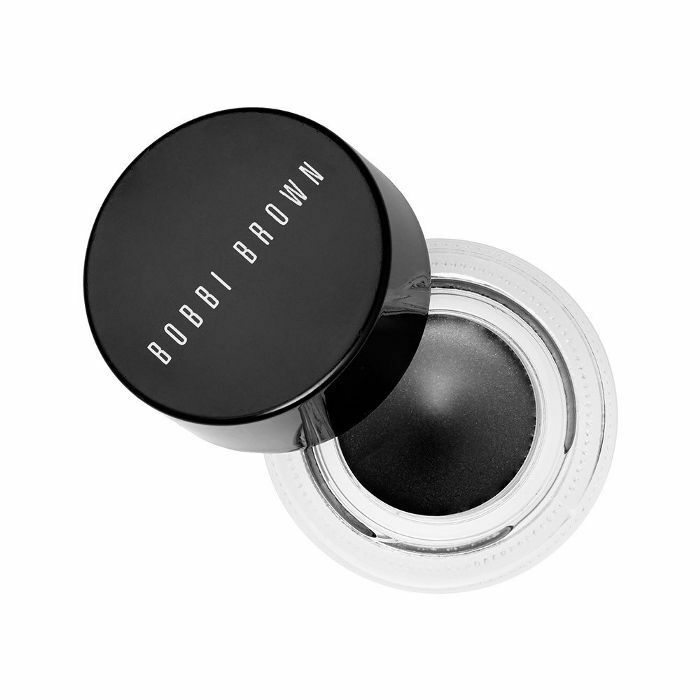 Starting with a thin line, he builds up to the cat eye with slow and steady strokes and uses Bioderma Sensibo H20 ($12) to clean up any mistakes. Pro tip: Ashton stretches out the eyelid to avoid creases and saves the wing-drawing for last. 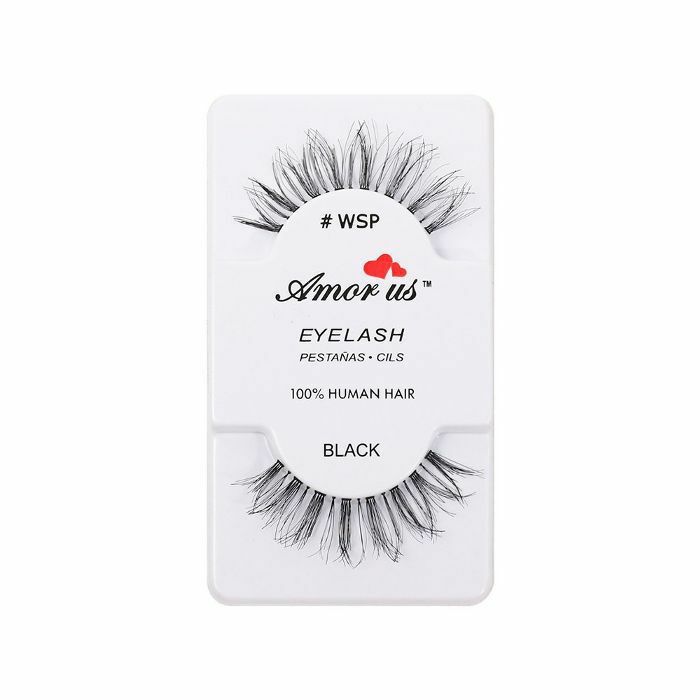 Using Duo Eyelash Adhesive ($9) in Black, Ashton applies falsies. However, he doesn’t use just one or two strips—depending on the occasion, Ashton can use up to three different types of lashes to create a custom look for his clients. Pro tip: Ashton uses cotton swaps to press the lashes down against the lash line and then uses his finger to softly lift the falsies up. 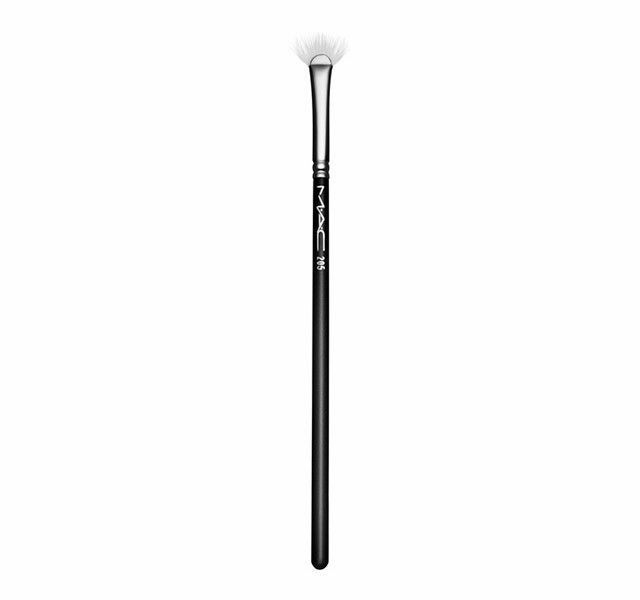 Ashton likes to apply Dior Diorshow Mascara ($28) in Black 090 using a fan brush to get a specific effect. He gradually builds up the product along the lashline and works it out to the ends to give a saturated look along the root and a feathery look toward the end. Pro tip: Dried-out mascara actually works best here, since it will allow you to make fewer mistakes and work faster. You didn’t think the gel liner was it, did you? 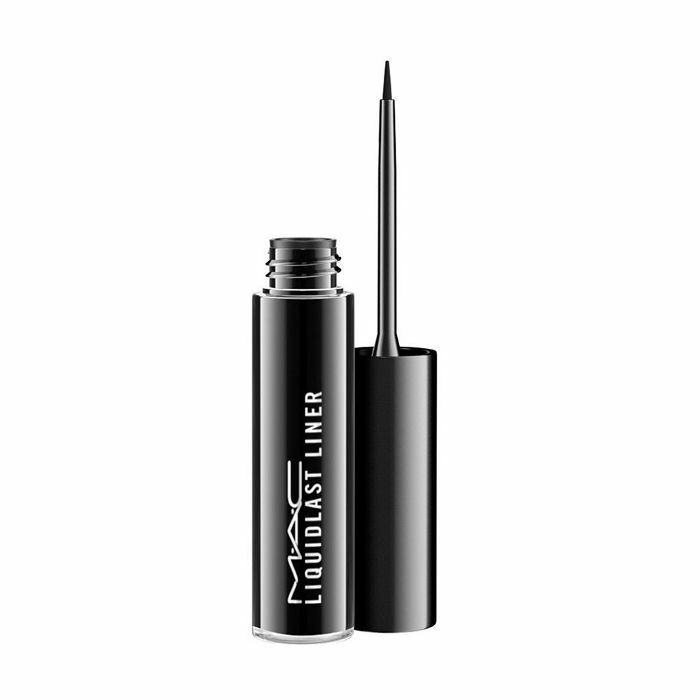 Michael uses a liquid liner with a super-fine tip to define the shape even more. He says the thick formula “almost feels a little bit like tar”—but it’s totally worth it because it will give off a patent-like shine. Pro tip: Save the wing for last because there will be less product on the brush, which means your flick will remain on the thin side and you’ll be less likely to mess up. 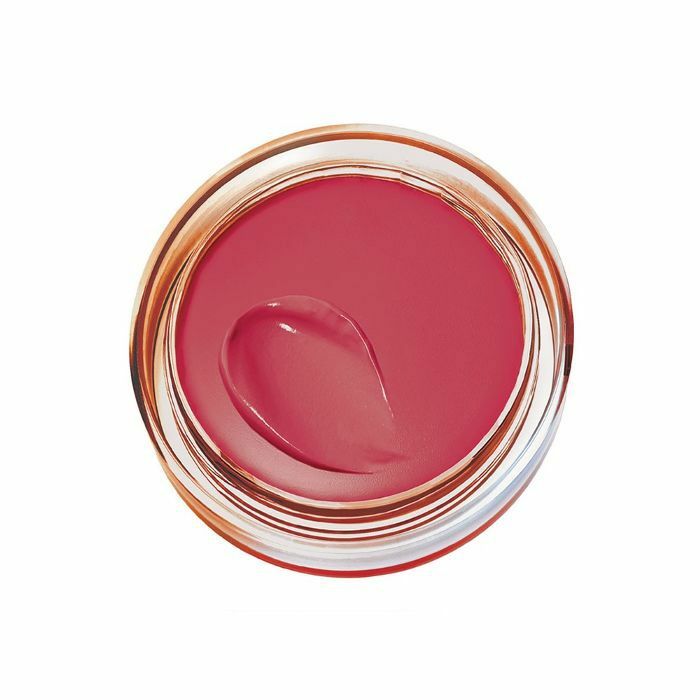 Ashton says that the key to keeping a high-glamour look fresh and youthful is to use blush. He uses the dense and fluffy Chanel Powder Brush No. 1 ($60) that product is applied exactly where he wants it but he can diffuse the color softly so that it has an airbrushed look. Pro tip: Use a cream blush and apply it on the highest point of the cheeks so that it will bounce off the skin and have a strobing effect.